Looks like we won’t be playing Red Dead Redemption 2 this year after all; Rockstar has officially delayed its long-anticipated Western sequel to spring 2018. Originally penciled in for fall 2017, fans have stipulated that the extra development time will be used to craft a PC version – to date, Red Dead Redemption 2 has only been confirmed for PS4 and Xbox One – though Rockstar fails to mention the possibility of a port during today’s statement. Boasting “incredible emotional depth” and an online component that will open up to PS4 players first – timed-exclusive DLC has also been mentioned as part of Sony and Rockstar’s content agreement – Red Dead Redemption 2 is a sequel seven years in the making. Now, we’ll just have to wait that little bit longer. Red Dead Redemption 2 has officially been nudged into 2018, and that sound you hear is every other video game publisher poised to ship a game this holiday season breathing a collective sigh of relief. But what do you make of Rockstar’s decision? 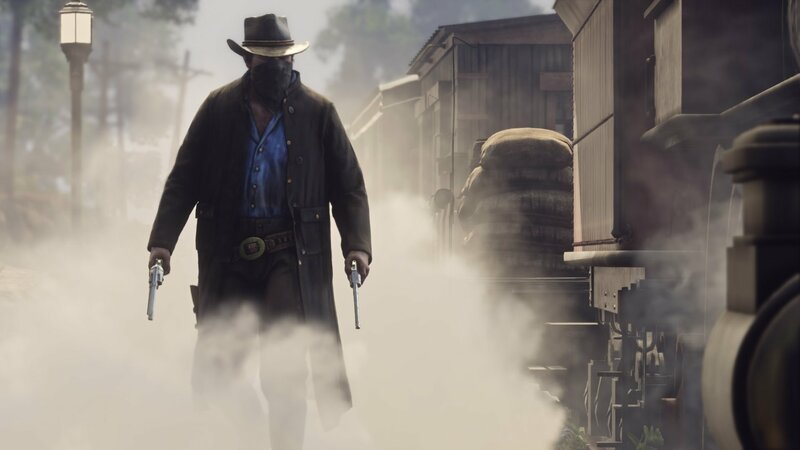 Are you at all surprised that RDR2 has slipped out of this calendar year? Do let us know.